In this introduction to printmaking workshop in London you will learn lino printing and drypoint techniques. In this intro to printmaking class in Battersea you will be wowed by both drypoint and lino printmaking techniques. 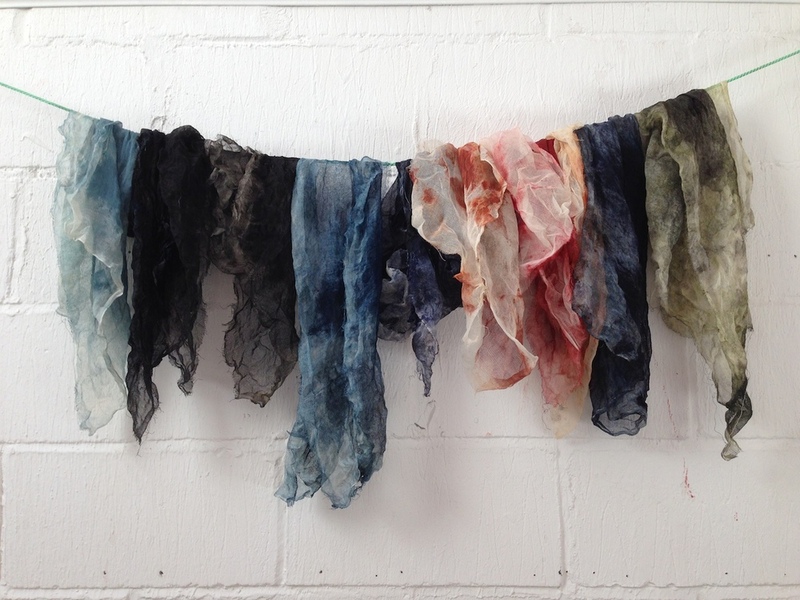 It's the perfect class for creative enthusiasts or people brushing up on rusty skills. Drypoint involves scratching an image into a thin plastic or metal sheet using a range of metal tools. The lines that are made are then filled with ink and transferred onto paper - cool right? Lino is what we in the business call 'relief' printing and works in the opposite way to drypoint. You will work by cutting away everything but the image, then ink the outlying surface, and print onto paper. get to grips with the calming methods of relief printing - trust us, it is mega therapeutic! 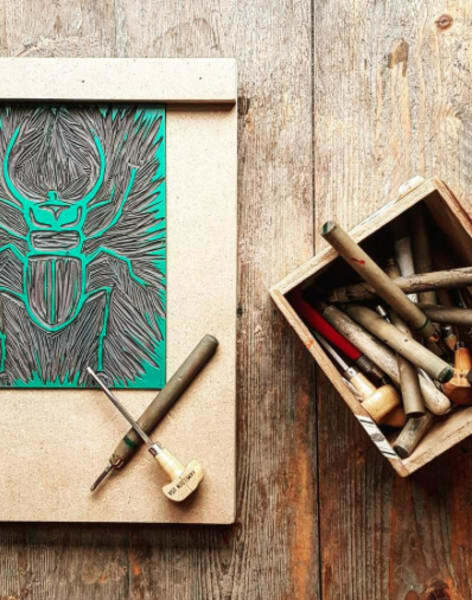 At the end of the class you'll be able to take home the fantastic prints that you've made. You can show off to everyone you know, and the best part? It has all been designed, carved, scratched and printed by you! Great instructor, really nice guy and helpful teacher. Fun afternoon, I'd go back and do it again.One bit of constructive feedback - the postcode you list for the location is incorrect, so I was about 30 minutes late to the class. Might want to fix that! Great workshop! Luke and Liora were friendly and knowledgeable. I tried out drypoint etching for the first time, having only tried lino cutting in the past. It was a super encouraging class that got me experimenting with different printmaking techniques. The studio is comfortable and welcoming. I will definitely be back! This is an absolutely fun workshop, where Luke and Liorah teach with great enthusiasm. They support each attendant through their respective project and help with ideas for prints and explain all the tools, materials and where to get them. 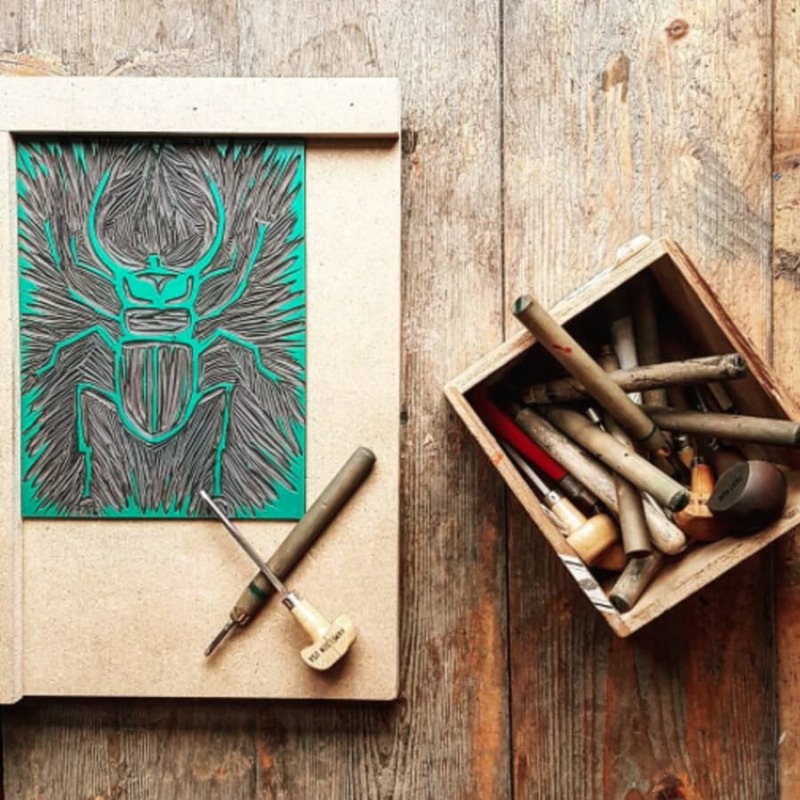 They also encourage people to leave their comfort zone when working by showing not only Lino cut, but also gradient colour lino cut and reduction lino cut for those interested, as well as Chine colle techniques when printing with drypoint etching plates. I learned so much that I am now regularly preparing my own plates at home since, thank you very much both for the excellent session.